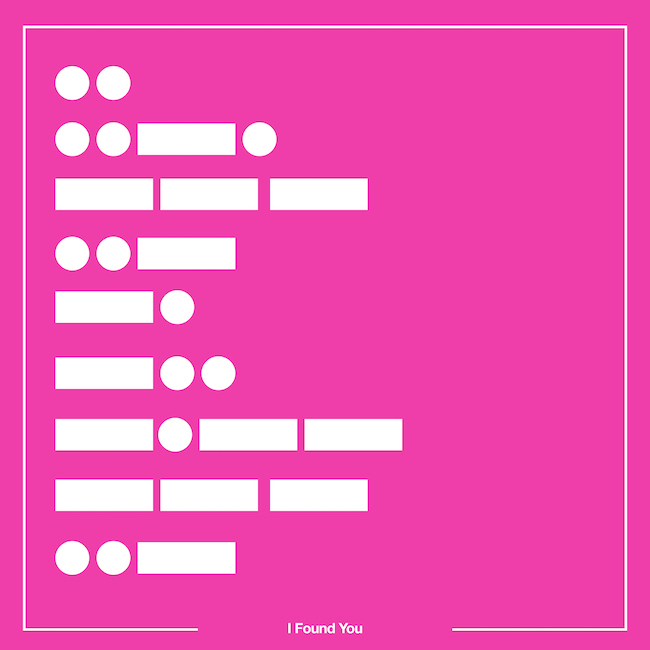 Solarstone & Meredith Call – I Found You - Solarstone. With some of the more enigmatic features surrounding his new album code beginning to crystalize, Solarstone hits Go on the second dispatch from ‘. – – – – ’. Featuring Dutch-born/US-based singer Meredith Call, ‘I Found You’ continues to trace the deeper tones and themes established with ‘. – – – – ’s opening single, ‘A State Of Mind’. To do full justice to the release, Richard Mowatt has meticulously, brilliantly expanded the track to club-mix length. Brooding bass, synth & chord movements underpin its trance-progressive tempo – each swirling ‘Found’s waters that bit deeper. Closer to the drop, they’re deftly counterbalanced by measured doses of chime and melody. Meredith Call whose songs have graced the studio work of artists like Tritonal & Boom Jinx (and who forms one half of Winter Kills with Josh Gabriel) brings her unique, exceptional edge to the track. Combining bittersweet, yet hope-filled vocals and musing lyrics, she lends ‘I Found You’ a rare-to-find poignancy and impossible-to-forge introspection. Collectively they deliver a piece of electronic music that will affect deeply on first listen, and linger long.